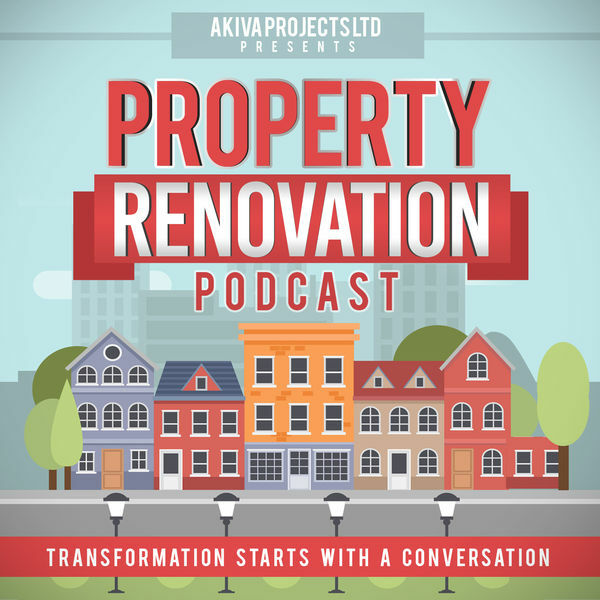 The property renovation podcast is about providing home owners with value advice & information, including the latest tips and tricks from industry experts every week. Our contentis taken from various angles, Architects and other professionals, Builders, suppliers but most importantly anmy most enjoyable we hear from real homeowners to learn what they did right and what that did wrong. We have in our first year managed to reach 22 countries around the world and speak to some industry suppliers that are really making a difference in the way peoples home can look and be built. I have spent years working with so many people in the industry, over coming some very interesting obsticales, and experiencing a few disappointing occasions when cowboy builders have completed poor workmanship in my own customers houses. I have spoken to thousands of homeowners to learn how difficult it is to sometimes find the right information on the internet so I wanted to ceate a way that I can connect the industry with the homeowner in the most convenient way possible without them having to put their head in books or scrol pages and pages on the internet. 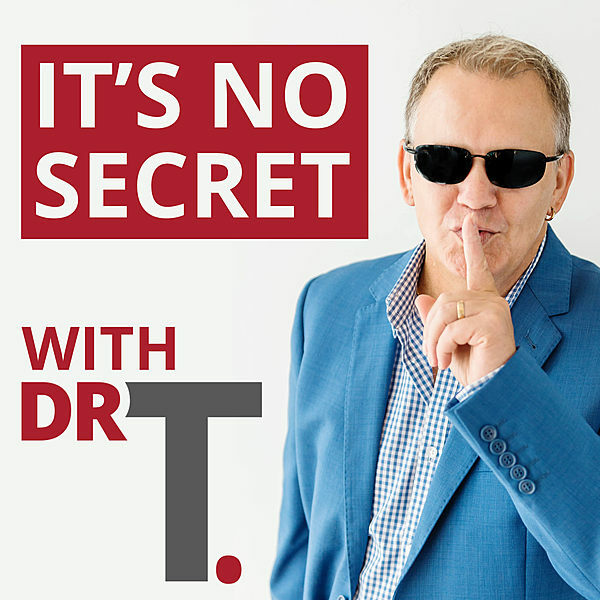 From listening and educating myself via podcasts I knew that this would be a great medium choice for homeowners that can listen and learn whilst working out, cooking the dinner and on their way to work. Before I decided to start my own podcast, I listened to others and surrounded myself with other podcasters to learn what is involved. 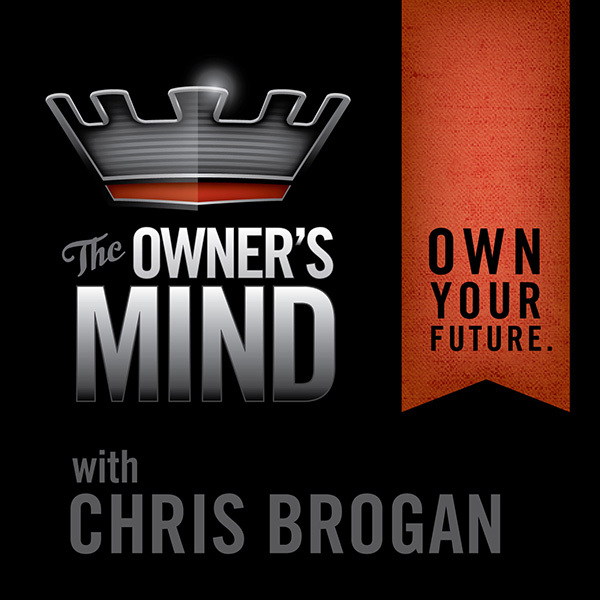 I then started to plan the content for episodes, brainstorm the topics and survey homeowners. That took quite a bit of time but when I was ready I bought myself a mic, found myself an editor and started to create the branding. Picking the name was very simple for me because it focuses on property renovation. I would say it took one month from idea to launch because I was so determined and excited to get it out there. It does take up a lot of time creating the episodes, scripting them and researching suppliers products etc and I would say that in the beginning I spent most evenings doing that. I use zoom to interview remotely and do everything via my blue yeti mic, although lately I have found myself to get techy and particular about certain things like the quality of the sound going out, the content order and the software I use. Since we have our lovely co-host Juliette things have got a little easier to manage and we look forward to providing more and more content. At first I didn’t really advertise much I wanted to see how it could grow organically. I then started to obtain email lists and reach out to more people faster. I would recommend a CRM system called contactually to do that it’s great at helping you create pipelines to maintain good communications with your potential guests. I also joined Facebook groups similar to my industry and started to network with other members, I offered free advice on various platforms of social media. 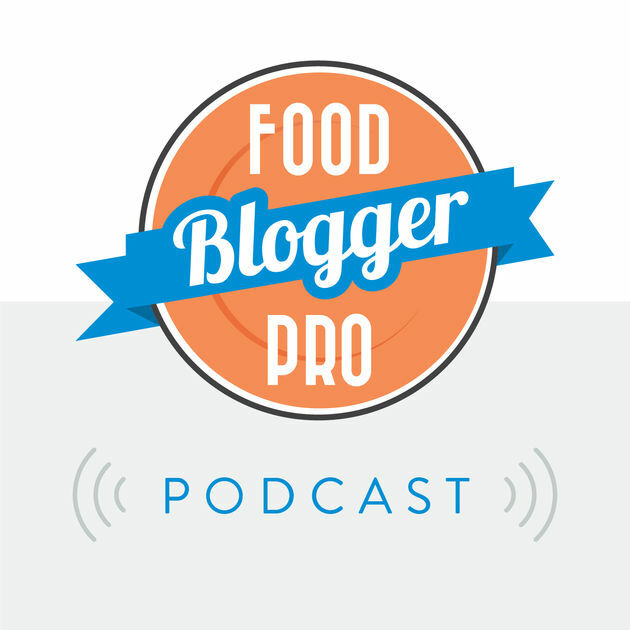 The podcast did not make any money until recently but now we have industry suppliers on talking about their products and we are soon to be launching sponsoring. The advice I should give is that you need to establish your podcast first, to gauge the download rate but also go with your gut feeling. If you believe that you are benefiting your guests by having on and they in turn would financially benefit, I think it’s only fair that they contribute to the upkeep of your podcast. There is not much I would do differently, I wished I took more of the opportunity when I attended the property press awards, I was surrounded by all of the journalists in property and I wished I spent more time networking. Everything I know is in my head but regulations are always changing in the building industry and the use of materials is always evolving, so I find that speaking to people in the industry works for me. I make an effort of going to trade shows for home building too to learn but always help with reaching out to a bigger audience. The culture of building is changing and more and more home owners are doing things themselves to save money and because they enjoy it, I find that some of our guest need encouraging to come on the show and I have learned that there are some good ways to do that. I have not done much marketing, but will expand in this area when we have monetised more. I would say just got for it, join podcast groups on social media, start networking and learn about the certain types of equipment. Prepare for each episode, make sure you inform all your family members when your about to record, understand that its a hobbie and if you make money then that’s great. Lastly…show up! If you have have secured your guest time don’t let them down and show up. You can find us at our website, listen to the podcast on iTunes or connect via Instagram.